The Ford Government just lost their first lawsuit. What makes it even worse is they lost to Elon Musk. 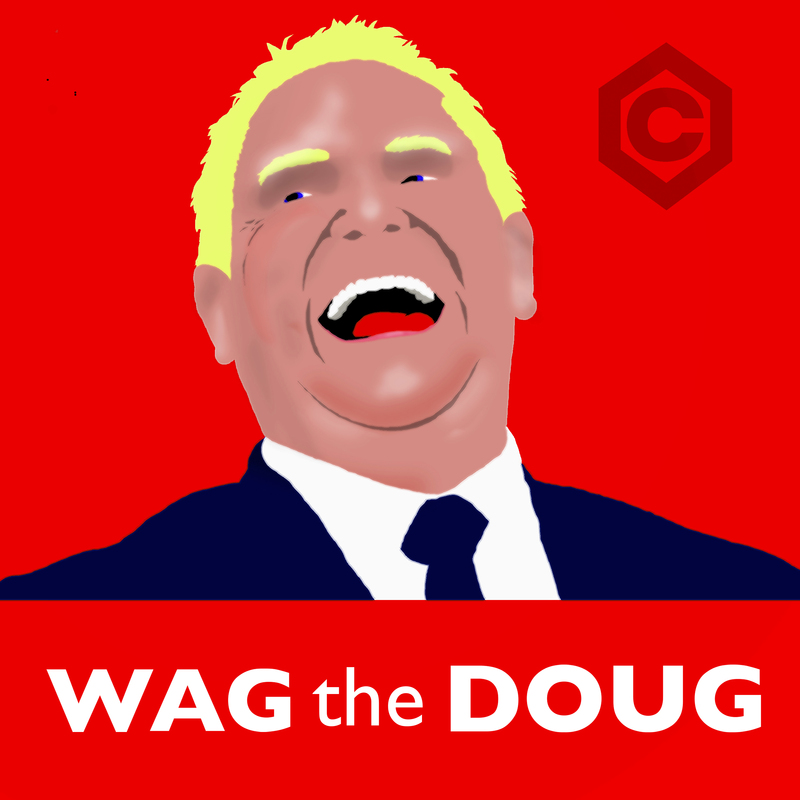 We look at the many lawsuits that Doug Ford’s government is facing.